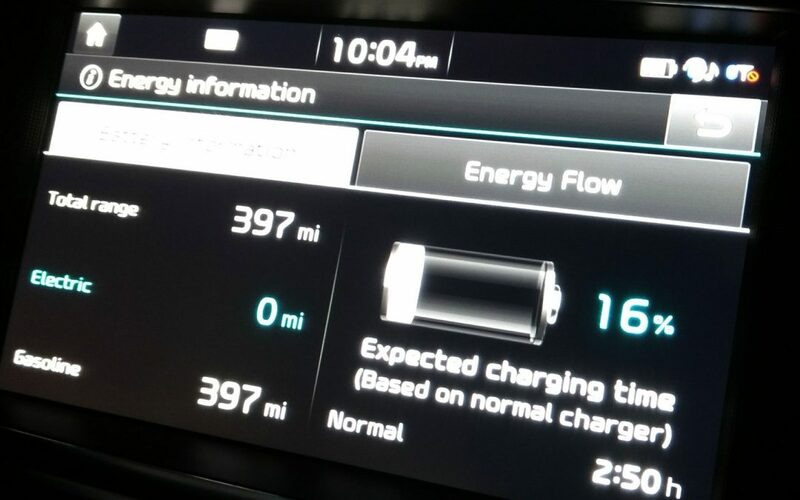 What is it like to live with an electric, hybrid or plug-in hybrid car? 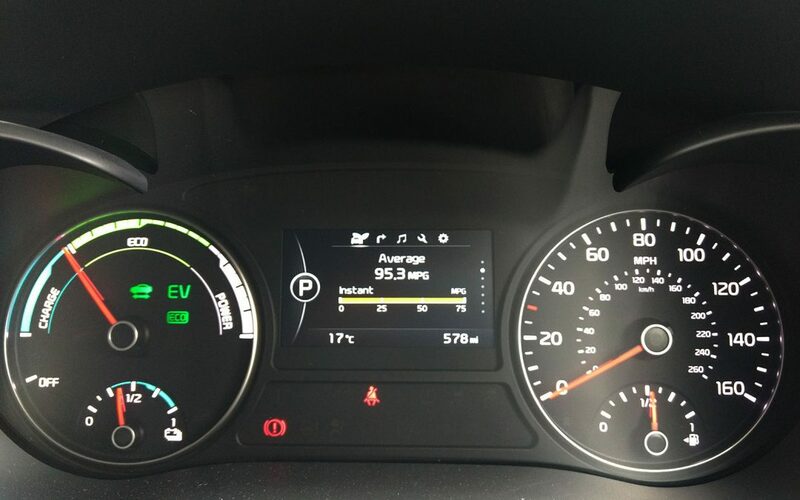 It’s an important first question for anyone considering the switch from petrol or diesel to electricity. 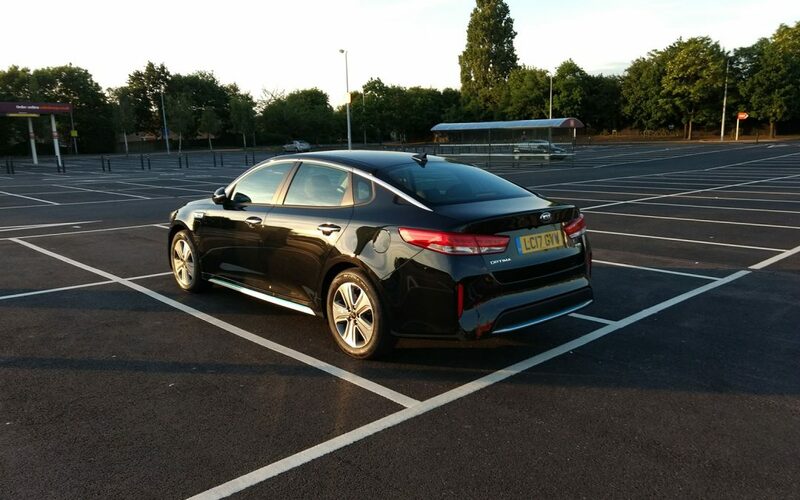 Our long term reviews provide all the knowledge you’ll need to understand what life in the electric lane is all about before you excitedly head to the showroom to pick up one of your own. 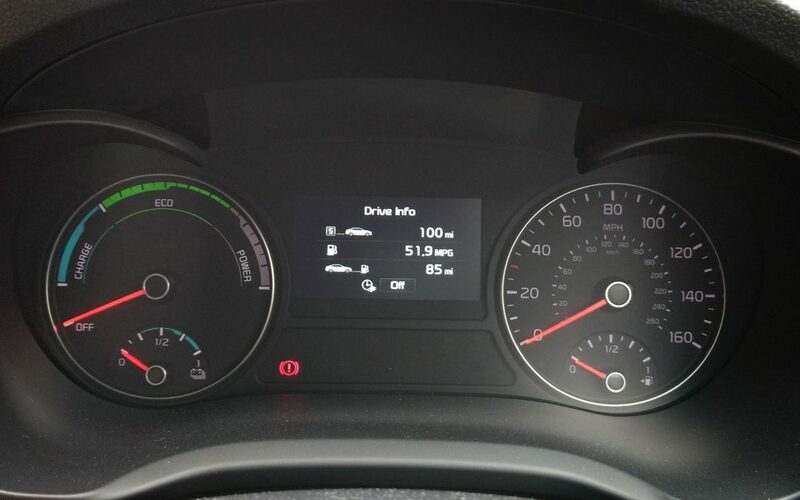 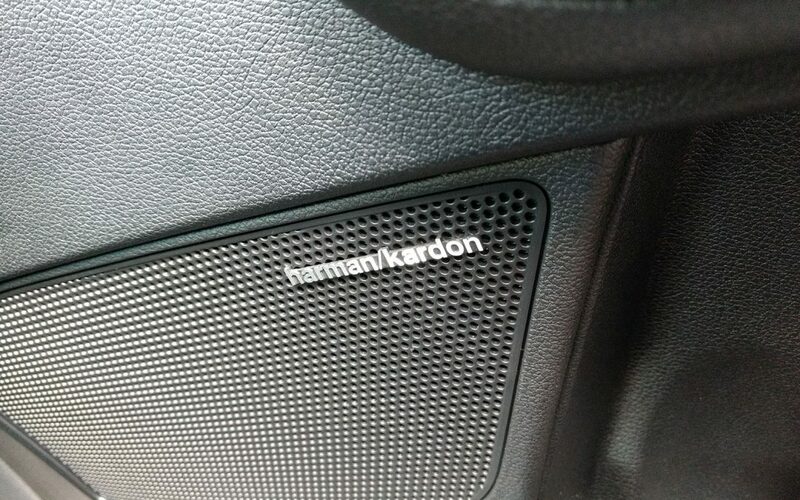 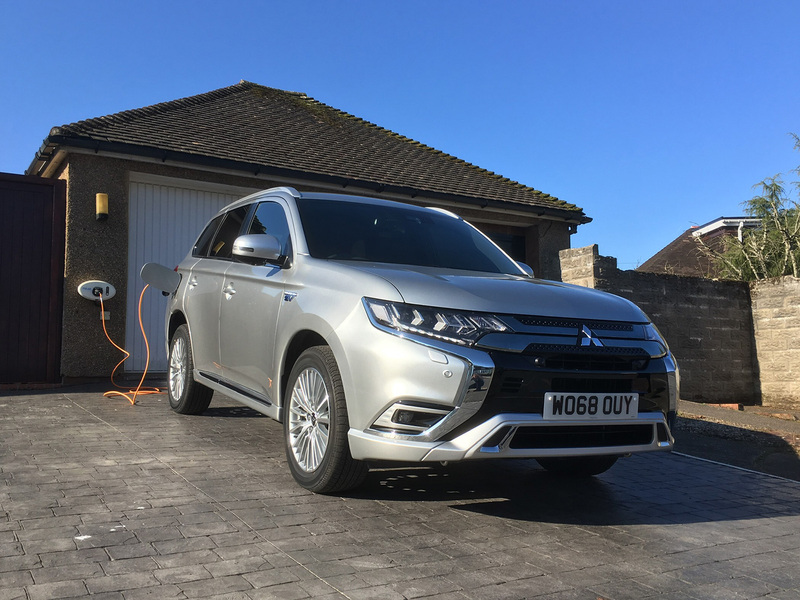 Alex Grant spends some months with the latest generation 2019 Mitsubishi Outlander PHEV to find out what’s new and what life’s like plugged in. 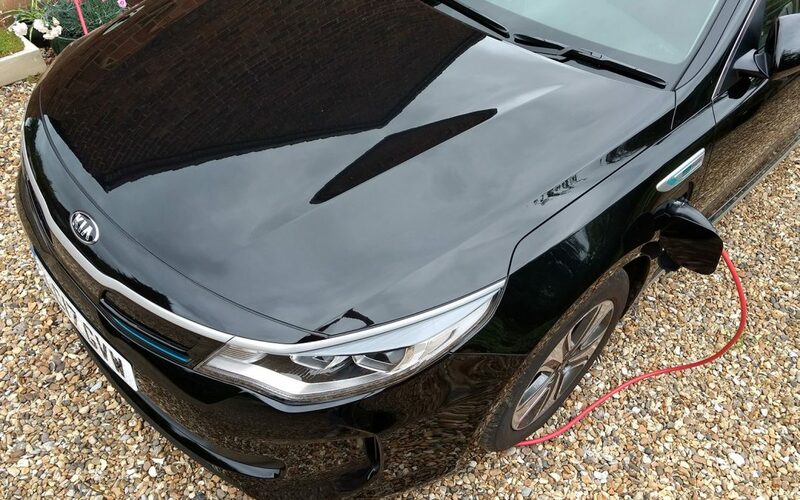 With an improved electric range thanks to a larger battery and more emphasis on driving electric than in the previous version, plus the added promise of both fuel and tax savings, could this be the best Mitsubishi plug-in hybrid yet? 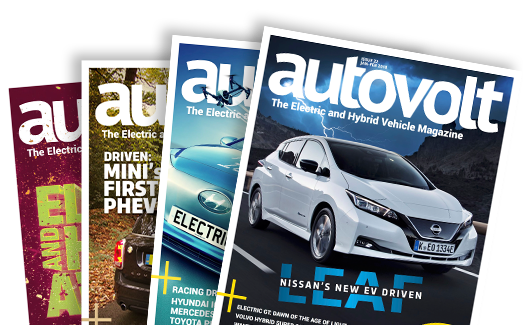 Plug-in Hybrids have divided opinion amongst the motoring press, with some stating they’re negatively compromised, while others praise their Jekyll & Hyde persona. 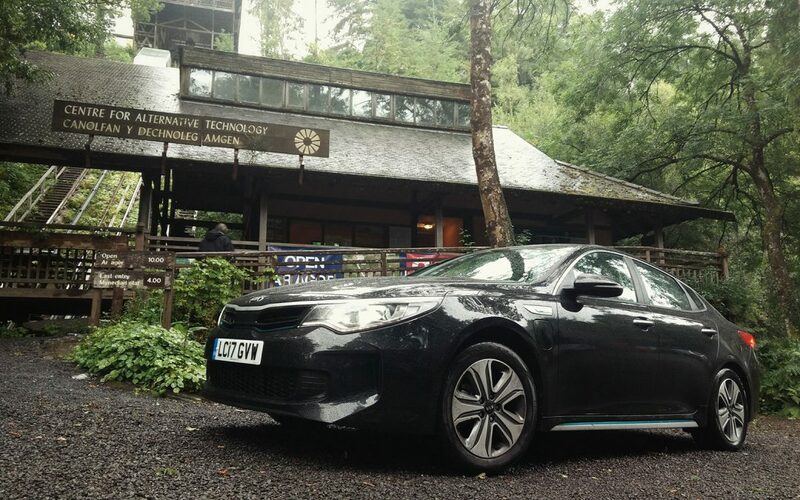 They’re complicated machines with two powertrains, but what are they like to live with? 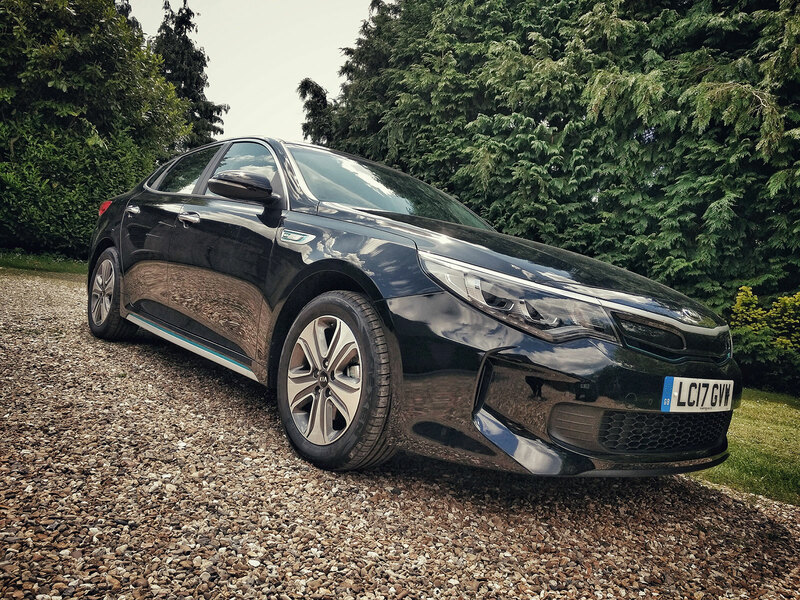 We spend three months with the handsome Optima PHEV to find out whether it is fast, frugal, fun or perhaps all three. 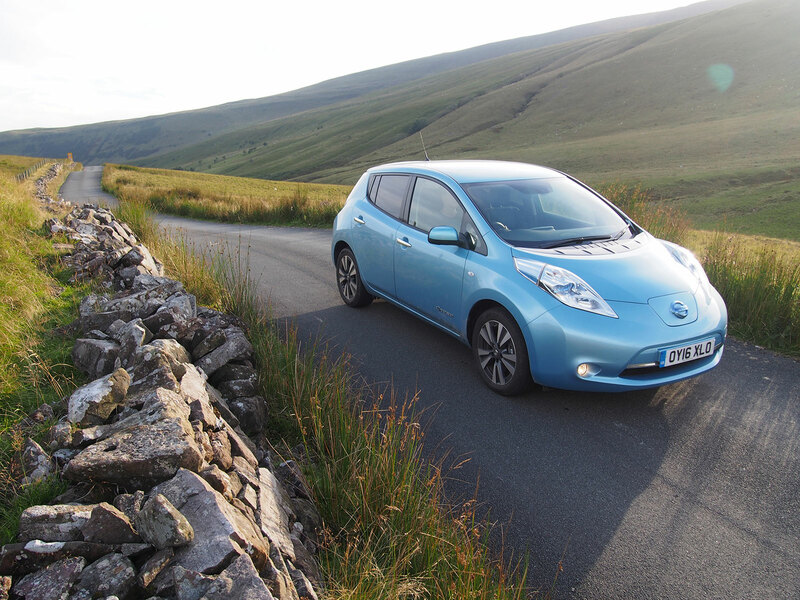 The Nissan Leaf is, perhaps, the definitive EV. 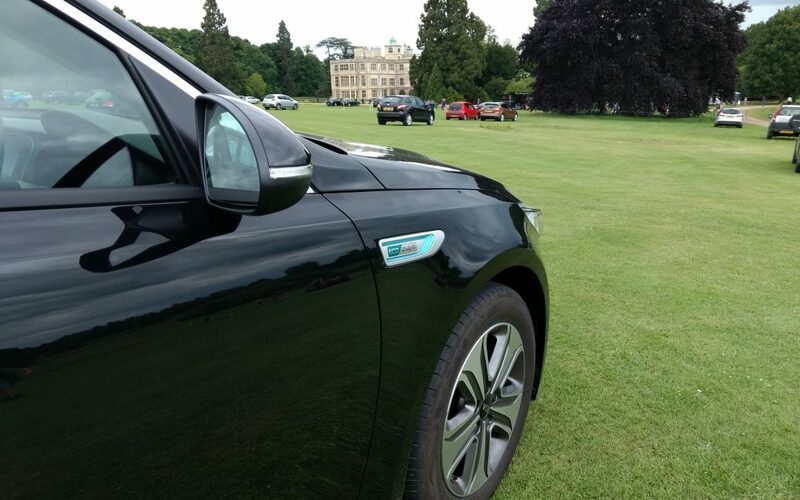 It’s a great all-rounder and most people’s go-to example of an electric car. 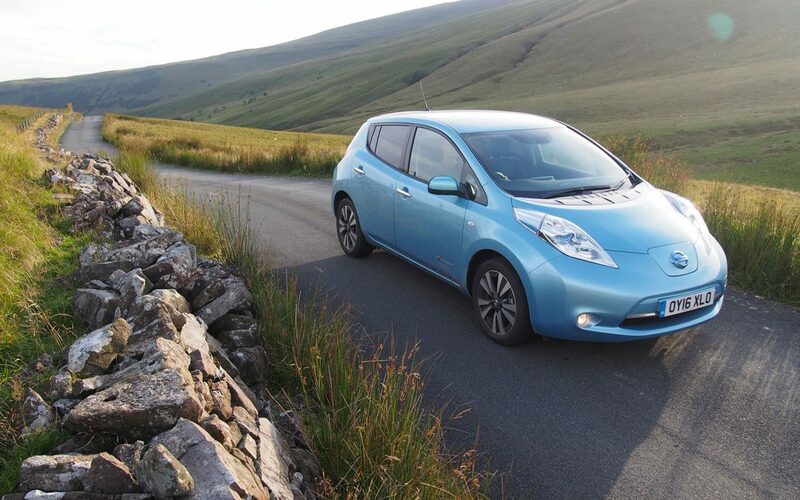 We spent 3-months with the 30kWh Tekna-trimmed version to find out what life is like with a Leaf as an everyday tool. 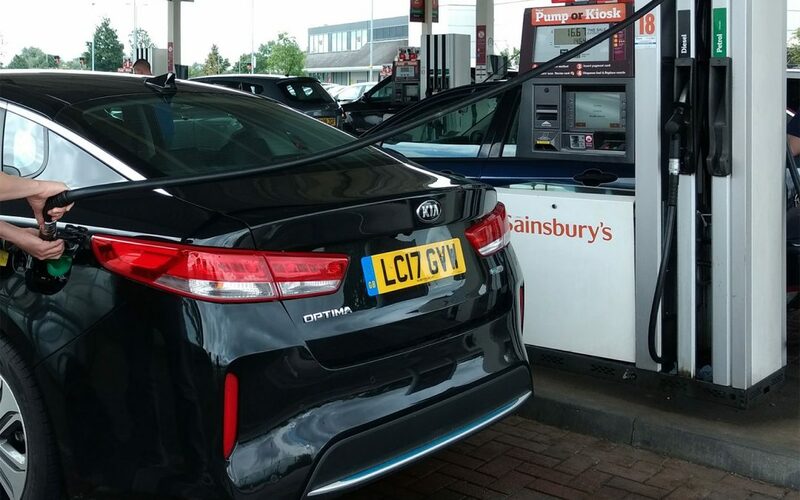 As we found out, an electric car is only half the story, as in 2016 infrastructure plays a large proportion of ownership that isn’t always realised.